Paris Jackson's angry response comes after TMZ entertainment claimed on Saturday that Michael Jackson's daughter was admitted to hospital after she tried to kill herself. 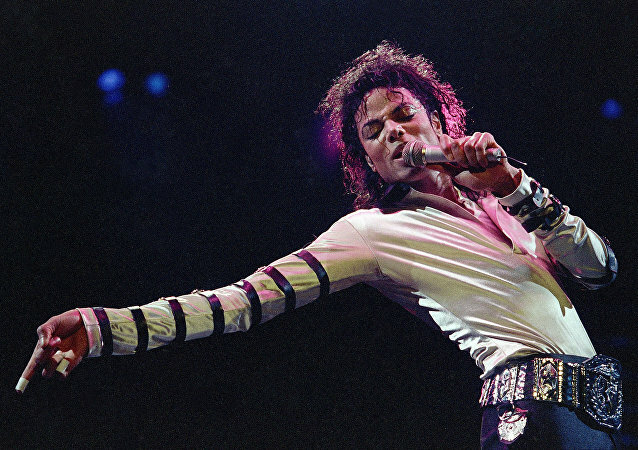 Some family sources cited by the media assumed that the move was prompted by the Leaving Neverland documentary, which had a negative impact on Paris. Following the release of an unsettling new Michael Jackson documentary, featuring two men alleging the US pop star sexually abused them as children, Paris Jackson broke silence on Twitter with her take on the matter. The late king of pop’s daughter Paris Jackson's trip to Australia has caused a stir after she posted a photo of herself on Instagram with a dingo, captioning it with a reference to an infamous criminal case.